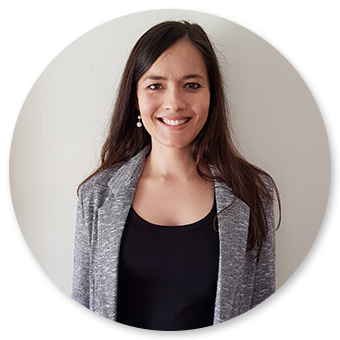 Katie van Niekerk (previously Müller) is a talented and experienced teacher who completed degrees in HonsBSc Mathematics as well as BEd at the University of Stellenbosch. She has extensive experience in both teaching Mathematics and giving extra classes in Mathematics for learners from Grade 8 to 12. She taught this subject at Bloemhof Girls High School for 6 years and is co-author of the Grade 8 and 9 Mathematics books for the Pythagoras series. Katie’s vision is to enable all Mathematics learners to easily understand the subject matter and to engage with the work with confidence and enjoyment. She has the rare combined quality of being a brilliant teacher as well as being able to convey the subject matter to learners at a level that they can truly understand. 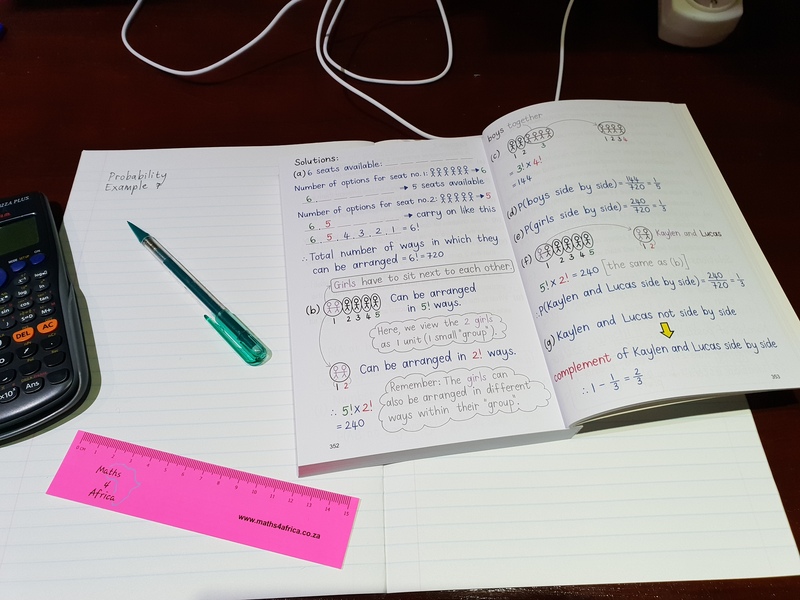 She developed a unique type of Mathematics study guide aimed at explaining the basic principles of Mathematics in such a way that learners can easily understand the work. Maths 4 Africa believes that Mathematics can and should be taught in such a way that all learners can easily understand the subject matter. We believe it is important to actively prevent learners from struggling with Mathematics and consequently developing an antagonism towards or fear of the subject. When learners fear and/or hate Mathematics, this creates a mental block towards all new work being taught, with the result that they may fall behind and have trouble solving more difficult problems. Besides, fearing or hating Mathematics will certainly take away any desire to work harder on this subject. The Maths 4 Africa study guides aim at solving this common problem. These colourful guide books were handwritten, which contributes to their uniqueness. They explain the basic concepts of Mathematics in a simple, learner-friendly manner in order for learners to easily understand the subject matter. 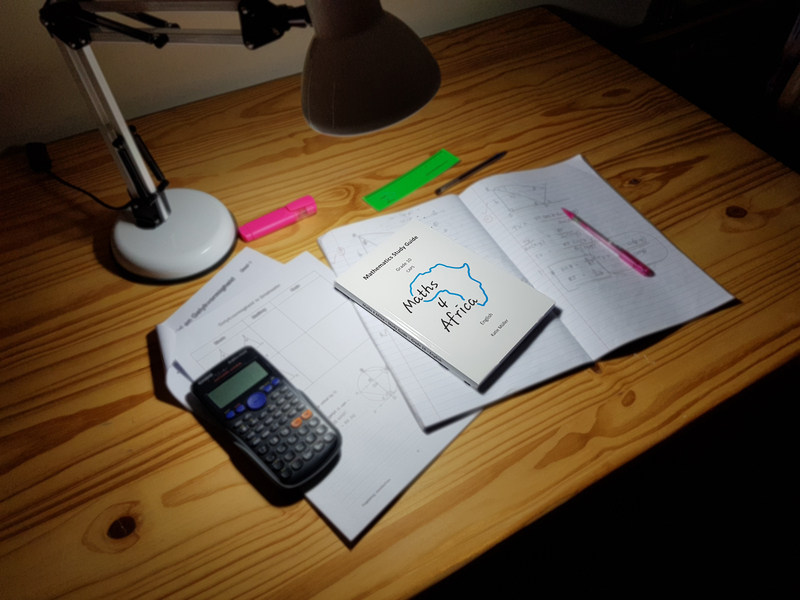 The Maths 4 Africa study guides support the CAPS for Mathematics in each grade. They consist of brief summaries, colourful explanations and tips as well as appropriate examples, presenting the core of each chapter in a nutshell. The study guides are available for Grades 10, 11 and 12 in both English and Afrikaans. During the creation of these study guides, the actual readers (learners in Grades 10, 11 and 12) were always kept in mind and the text was therefore written and shaped accordingly. In fact, the study guides almost create the feeling that one is studying a brainy and totally dedicated classmate’s notes – one who wrote out the notes at your level.